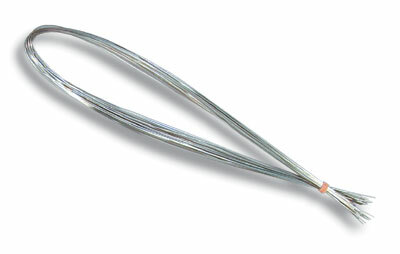 4.7 stars from 8241 reviews. Can we ship it? Yes we can. 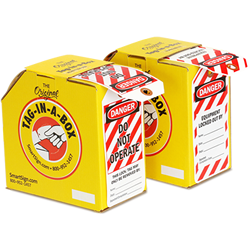 Low cost tags help you track your inventory or inspections, while an easy-storage dispenser box makes this an easy grab. 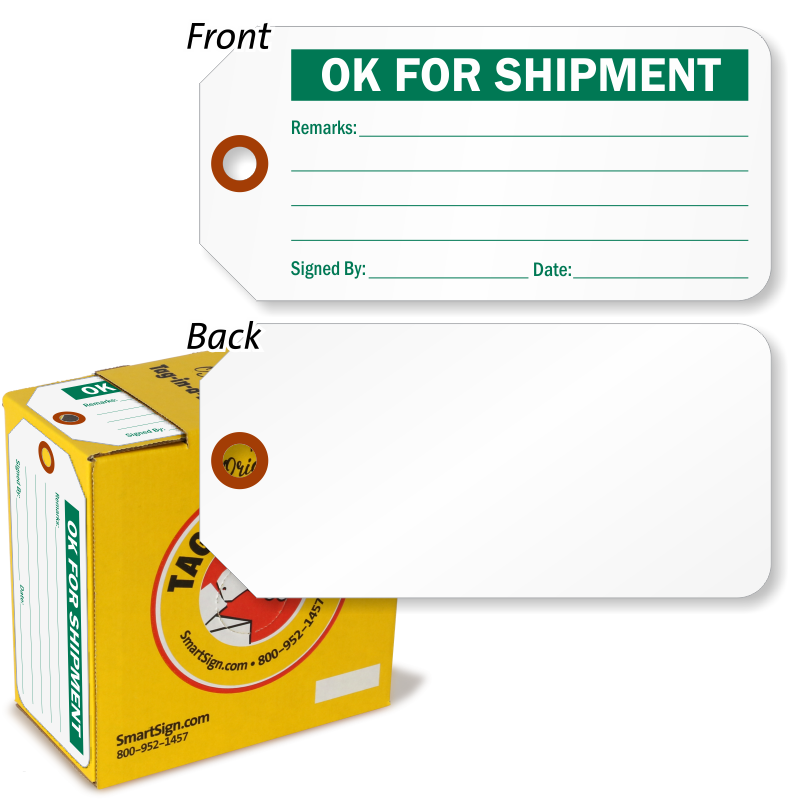 • These "OK" tags are easy to attach or detach. 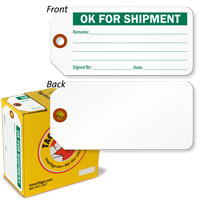 • Great visibility allows for faster recognition, saving you time in large shipments. 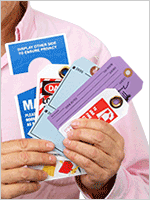 • Plastic tags are great for outdoors. 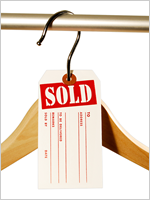 • Each tag features a blank back. 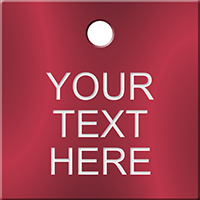 • Tags include a fiber reinforced patch for extra strength.